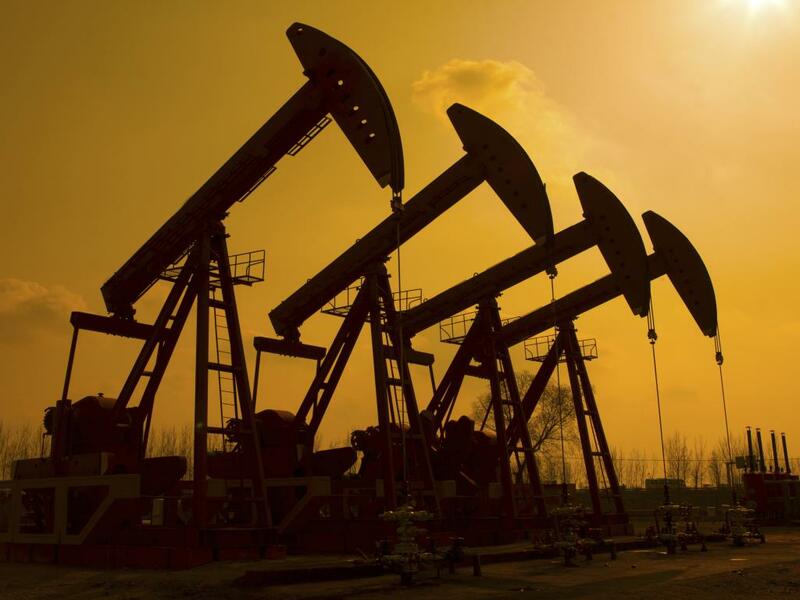 In a report issued Friday, analysts at Iberia Capital Partners shared a preview of third-quarter earnings for several oilfield services companies. The companies included in the research note are Atwood Oceanics, Inc. (NYSE: ATW), Bristow Group Inc (NYSE: BRS), Diamond Offshore Drilling Inc (NYSE: DO), GulfMark Offshore, Inc. (NYSE: GLF), Hercules Offshore, Inc. (OTCMKTS:HEROQ), Helmerich & Payne, Inc. (NYSE: HP), Key Energy Services, Inc. (NYSE: KEG), Pacific Drilling SA (NYSE: PACD), Paragon Offshore PLC (NYSE: PGN), Rowan Companies PLC (NYSE: RDC), Transocean LTD (NYSE: RIG), Tesco Corporation (USA) (NASDAQ: TESO), and Tidewater Inc. (NYSE: TDW). Below are some highlights from the report and a look at general trends within the industry. 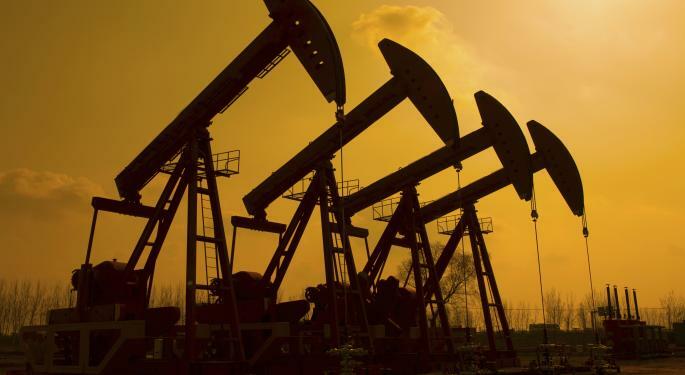 After witnessing the bulk of the oilfield services third quarter earnings season, Iberia analysts Robert MacKenzie, Trey Stolz and Robert Minyard highlighted a few recurring themes. They pointed out they heard several customers discussing the possibility of “essentially shutting down operations after Thanksgiving for the last five weeks of the year.” In addition, offshore drillers seem determined to maintain rigs working, even at low rates. Superior Energy Services, Inc. (NYSE: SPN) was not as pessimistic as some of its peers regarding the end of the fourth quarter. However, “management did concede that activity levels are likely to remain low as a result of the pull-back in crude and being at the end of the 2015 budget.” The company said some large customers have expressed “an intention to front-end load 2016 spending,” and the first quarter of 2016 could see a meaningful surge in activity levels. “We are a little concerned by this trend, as we believe drillers will be hesitant to scrap stacked assets in a hope that competitors will do so first, and could prolong the downturn even longer,” the analyst said. The deteriorating outlook in deepwater was further fortified by Pacific Drilling’s decision to return the newbuild Pacific Zonda to the shipyard, seeking full reimbursement for the down payments it has made so far. Finally, the report went into dividends, another hot topic in the earnings season, especially after both Transocean and Noble Corp plc (NYSE: NE) trimmed their dividends to focus on preserving liquidity. “With the outlook for 2016 growing slightly dimmer as year-end approaches, any and every dividend appears in play for either a reduction or a halt altogether, even if temporary, as management teams look to manage the near term, with building a cash position still highest on the to-do list,” the experts concluded.